Zeffirino Ristorante is no more as Alto 88 steps in with a new vision. I came for the unveil of Alto 88’s new menu created by Two-Star Michelin Chef Mauro Uliassi. The menu will be around for the rest of the month – after that, I don’t know what they’ll have in store but they promise to have more “contemporary” and “innovative” Italian moving forward. The Venue was sky-high at the 31st floor, but hardly anything was changed from the old Zeffirino in terms of look and feel. I felt like I was stuck in some Chinese wedding banquet. I guess they decided to focus on the food rather than the interiors, which is alright. The view was still great – there’s a view of the harbour and Victoria Park. Chef Mauro specializes in seafood, coming from the Adriatic coast of Italy, and it reflected on the menu (a ridiculously priced four-course lunch set at $888 and six-course dinner set at $1,688!!! I don’t know who would pay for that honestly). The food was excellent though. I mean, it can’t not be right? Raw Amberjack with lots of flavour. It was melt-in-your-mouth excellent. Healthy. Yummy. Now I don’t usually eat clams but everything was too good not to eat. The seafood was so fresh and the pasta was perfectly al dente. Everything was balanced to the tiniest detail. Juicy, fresh, and excellently flavoured with the three dabs of puree. I dipped the lobster on all three, and it was a close-your-eyes moment when it touched your tongue. I love how everything was light and yet flavourful – and healthy. 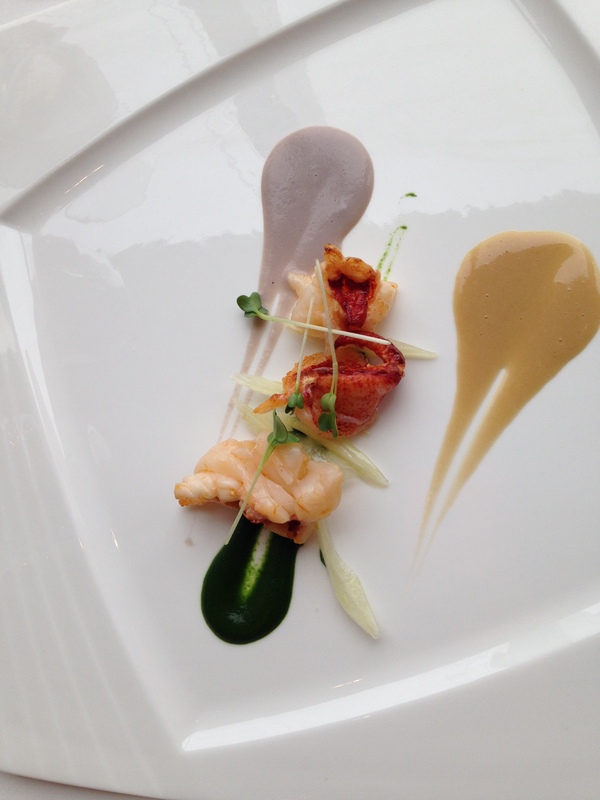 Mauro specially designed a lunch and dinner menu for the Michelin promotion of Alto 88. 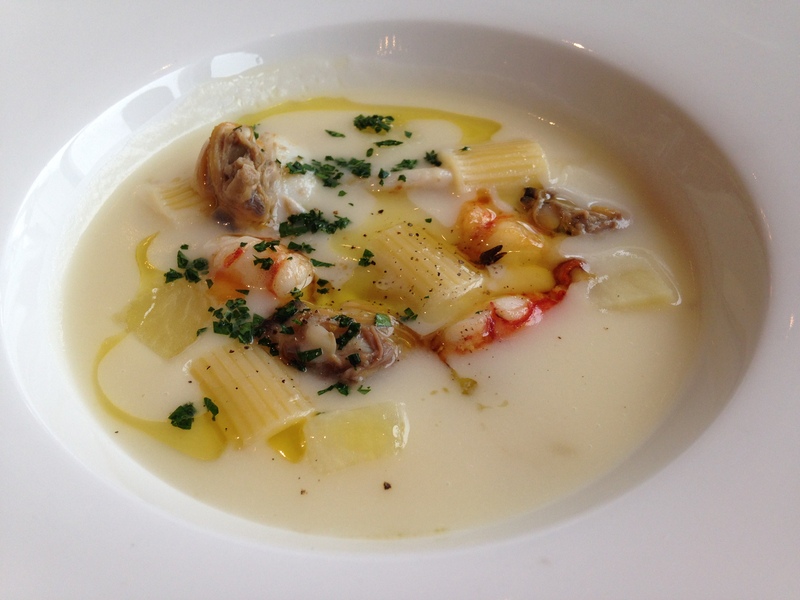 Both of the menus are focusing on seafood, which is the speciality of Mauro, as the main element. The four-course lunch set includes: Duo of Mozzarella in Chef Mauro Way and Home-made Gnocchi with Parmesan Fondue and White Truffle Shaving; as for the main dish, diners will be able to choose from either Cod in Porchetta Style with Chicken Potacchio Sauce or Pigeon with Anchovies from Cantabrian, Radish and Spring Onion; dessert comes in the form of English Trifle. The four-course lunch set is available at $888 per guest while extra $188 for wine pairing. The six-course dinner set by Mauro includes: Amberjack Carpaccio Puttanesca as the refreshing starter, then Lobster in White Wine Sauce with Beetroot Puree and Smoked Potato Soup with Seafood and Pasta. The fourth course is Home-made Tagliatelle with King Crab Meat in Lime and Coconut Sauce. Main course options are Cod in Porchetta Style with Chicken Potacchio Sauce or Pigeon with Anchovies from Cantabrian, Radish and Spring Onion. 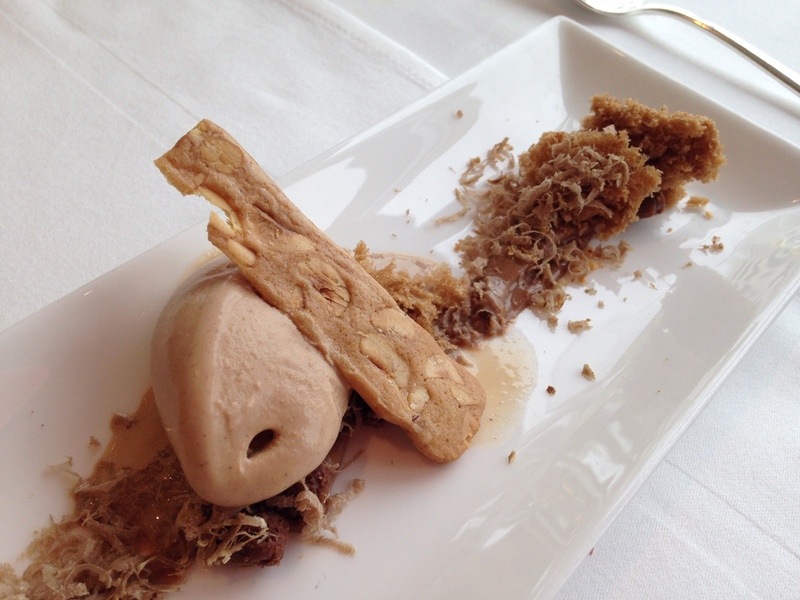 Finally, there will be the Hazelnut Cream in Gianduia, Fresh White Truffle to end the Michelin Star night with Chef Mauro. 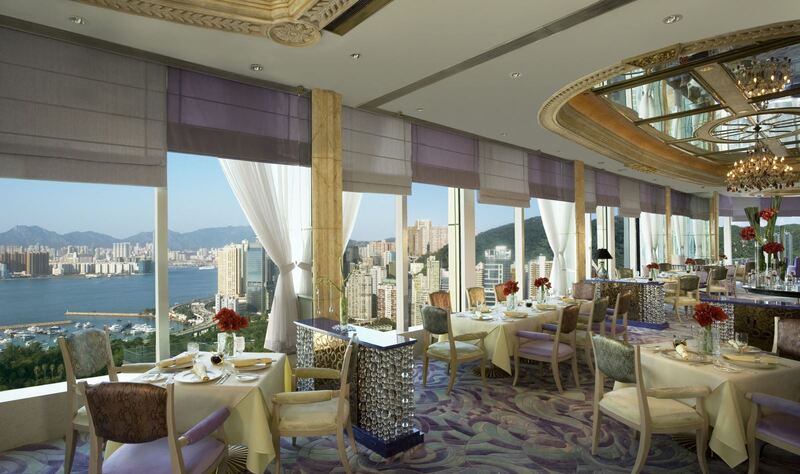 The six-course dinner set is available at $1,688 per guest while extra $288 for wine pairing.